Imagine the scene: you’ve just embarked on your mission to Mars and, for your first meal of a several-months long journey, you’ve got a rather unappetising plate of beetle larvae.This, rather unappealingly, is a scenario Chinese scientists say could be the future of space exploration. They claim mealworms are high in protein and are ideal for long space trips, and to prove it they shut three volunteers away for 105 days and placed them on a diet of just larvae and plants. 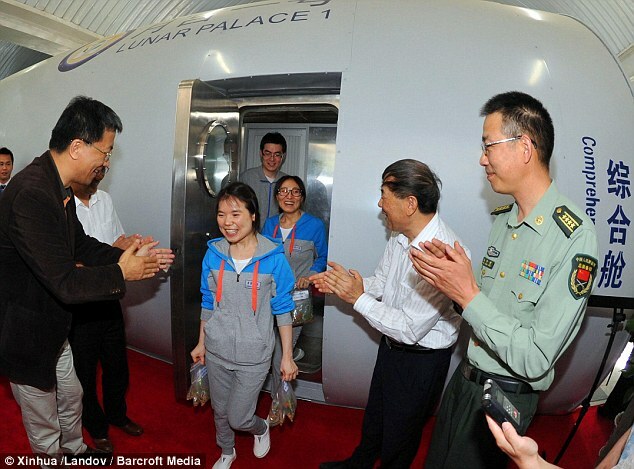 The volunteers, one man and two women, lived inside an enclosed biosphere at the Beijing University of Aeronautics and Astronautics. Known as Moon Palace One, the biosphere is 1,700 square feet (160 square metres) and has three rooms, one being living quarters and the other two greenhouses of sorts to grow plants and keep the mealworms. Technology such as fuel cells allowed the volunteers to be self-sufficient. The idea behind the study was to ascertain if eating worms for a prolonged amount of time was feasible in terms of both morale and nutrition for space missions. 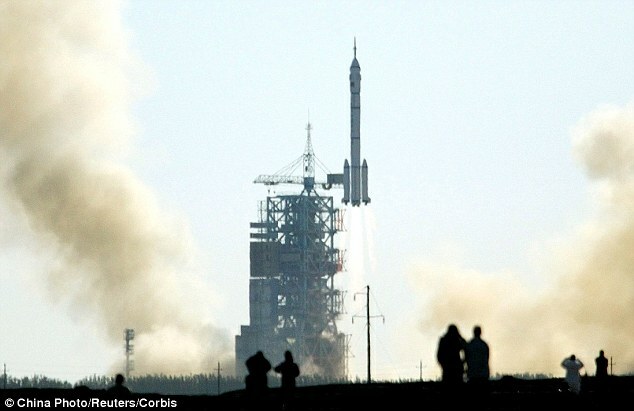 According to the South China Morning Post, the idea has been met with criticism in the West where critics say, despite the high protein content, having to eat mealworms would lower morale in astronauts owing to their unappealing look and taste. 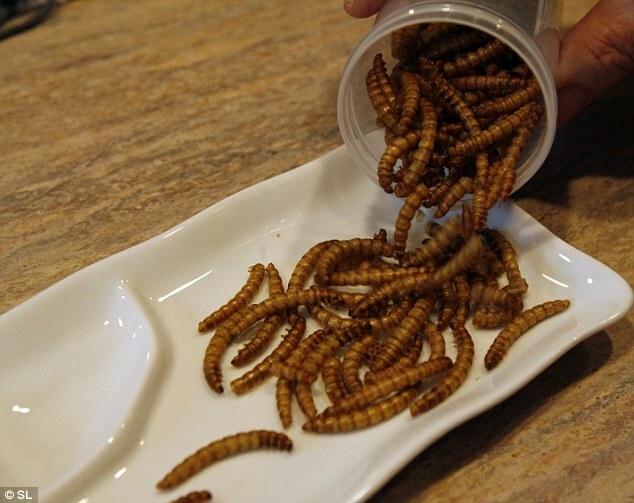 Mealworms are said to be made of over 76 per cent protein, making them highly nutritious. During this experiment, however, the volunteers weren’t able to get all the nutrients they needed from those insects alone – some meals had to be supplemented with more regular foods. They also fattened up the mealworms, which can grow to the size of a finger in a month, with plants. The next stage for the research will be to add a third greenhouse to the Moon Palace One facility, which will enable a fourth volunteer to be added on a future experiment. This should also mean the next set of volunteers can be entirely self-sufficient on worms and vegetables kept in the biosphere. And ultimately it is hoped that the research could give future Chinese astronauts a suitable food source that is nourishing.